Paxton first threatened in June 2017 to sue over the program if President Donald Trump’s administration had not ended it by September. After federal court rulings blocked the Trump administration's efforts to end the program, Paxton wrote in January that he would consider filing suit if DACA still stood in June. 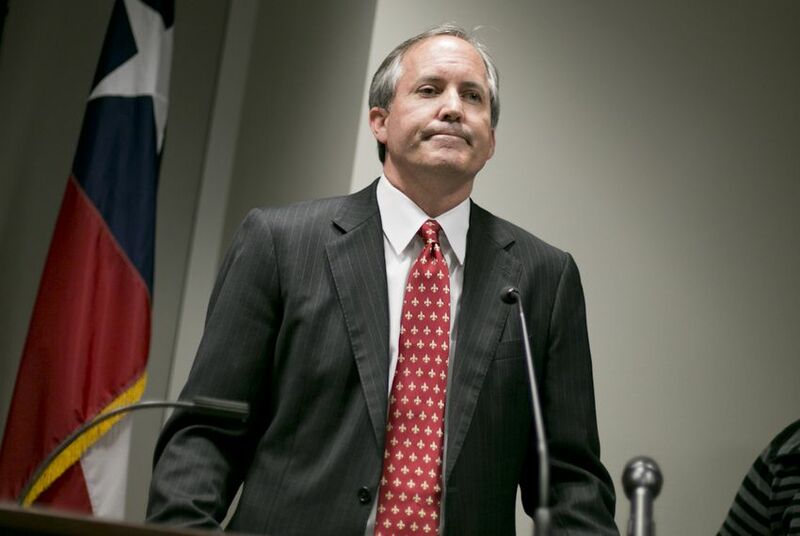 But a recent ruling in favor of DACA seems to have shifted Paxton’s timeline. The announcement of the suit comes exactly a week after a federal judge in Washington, D.C., ordered the Trump administration to continue the program and reopen it to new applicants. That was the third — and by far the strongest — rebuke of Trump's efforts to rescind the program. Judges in California and New York had previously ordered the administration to renew work permits for immigrants enrolled in the program. DACA, a program created in 2012 by President Barack Obama, gives immigrants who were brought to the United States by their parents as children renewable, two-year work permits and protection from deportation. DACA recipients — often called “Dreamers” — praise the program for giving them reprieve from the fear of deportation and allowing them to pursue educational and vocational goals in the country they grew up in.